We are proud to have recently launched Cteen in Bournemouth, with a BBQ supper and fun activities at the home of Rabbi Bentzion and Chanchi Alperowitz. 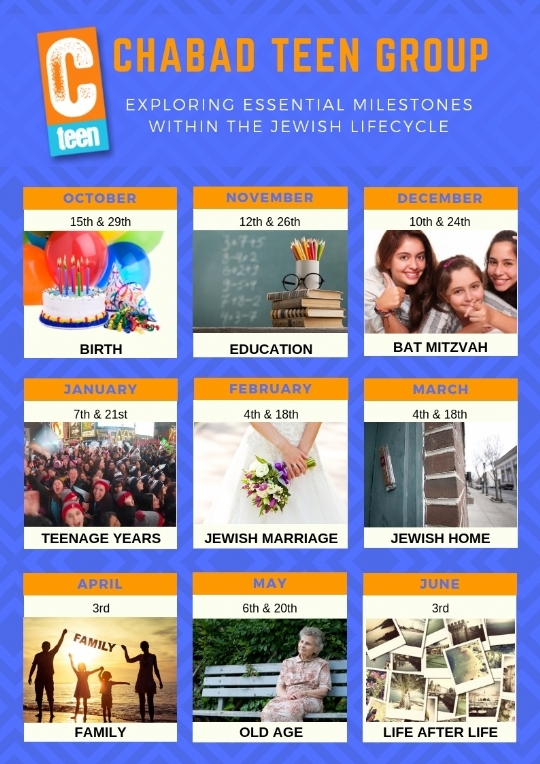 The CTeen Network is inspired by the Lubavitcher Rebbe, whose belief in the power of youth transformed the teen years into a time of purpose and self-discovery. CTeen harnesses the incredible potential of teenagers with awesome programs that bring teens together to give back to their communities and the environment.